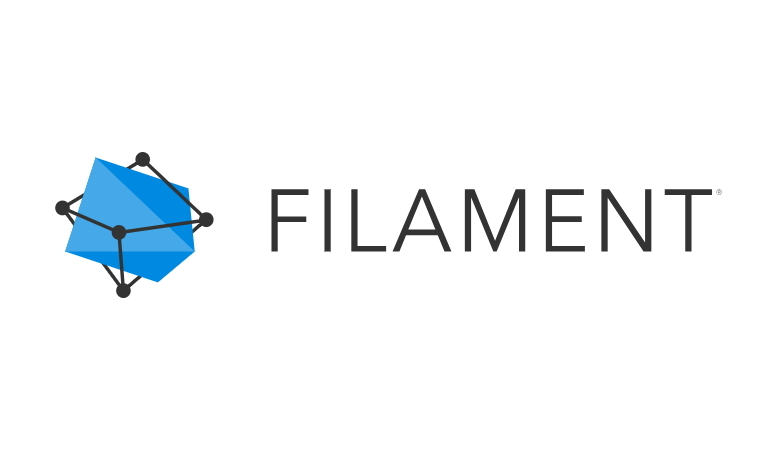 “Filament builds blockchain hardware and software solutions for the enterprise and industrial IoT, allowing companies to securely connect devices and machines that interact and transact value independent of a central authority. 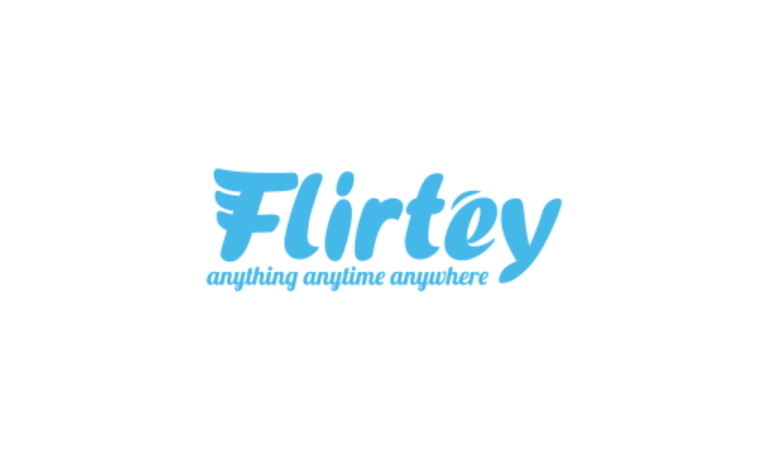 “Flirtey is the leading drone delivery service. 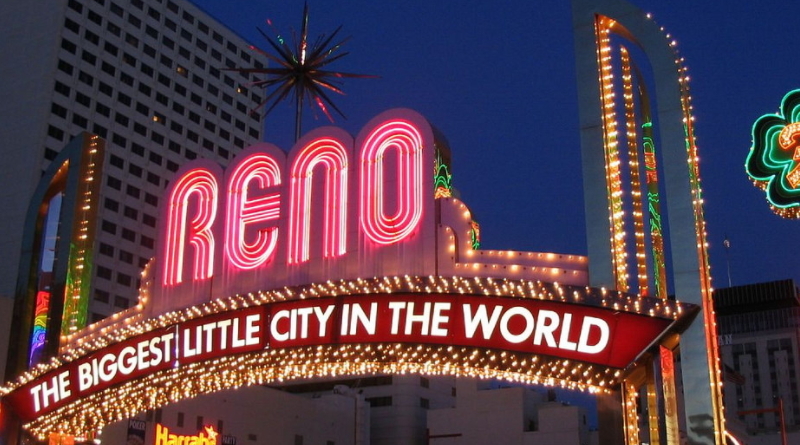 We are reinventing the on-demand economy with our network of flying robots for last mile delivery. 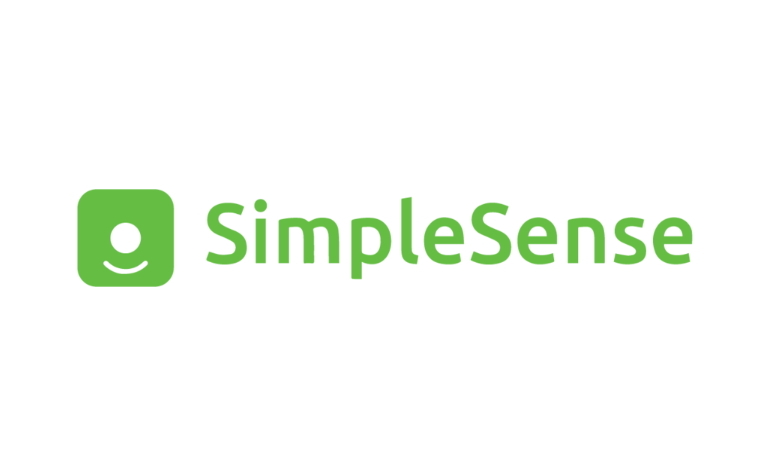 Our mission is to save lives and change lifestyles by making delivery instant. 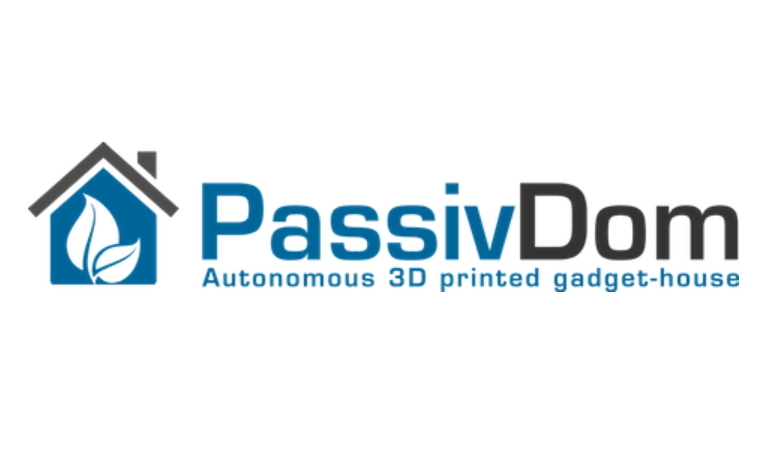 “PassivDom — Autonomous Off-the-Grid 3D-Printed Gadget-House.